At Dreamdigital.ie it is very apparent that we love Content Marketing. It is essential to your website being found by your target market and getting ranked for SEO purposes. We have also posted at length about what you can aim to get from producing good content for your website. 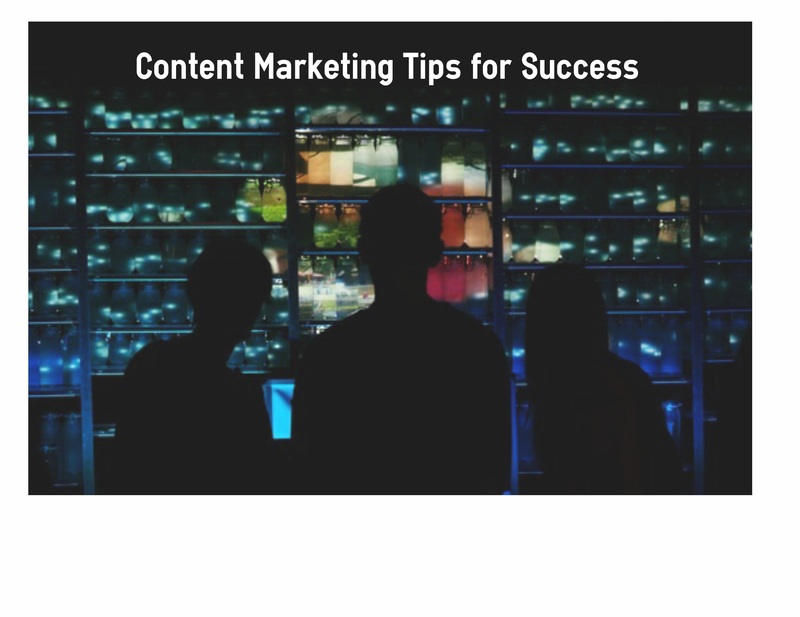 In this post we continue in sharing content marketing tips based on what’s been working for us. Long-Tail Keywords – the only keywords that matter. The days of your website being found by single keywords are long gone. Long-tail keywords are the keywords that matter most as they are more specific to the search. 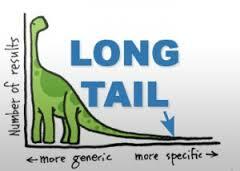 A long-tail keyword is a very targeted search phrase that contains 3 or more keywords. These are keywords that you have already specified as being relevant to your website can be put into blog post headings and landing page headings that will be found. Because they are more specific you will get better quality traffic to your website and higher conversion rates. Dreamdigital.ie is now ranking in page one for long-tail keywords, ‘content marketing essentials’and ‘How to create Valuable Content’and many more. There’s the proof and we will continue to do this, so can you! GrooveHQ are without doubt the biggest success story I have come across who really got how to use content marketing to rise rapidly with revenue for their SaaS ecommerce website. They used the story of their startup as the content for their website in the form of interesting, information rich, articulate blog posts that will really get you intrigued. It’s a true, work in progress story about the trials and tribulations of this start-up which makes for a really riveting read. Their first blog post that grabbed my attention was ‘How we Increased our traffic by 12,024% with zero advertising’ They detail their start-up journey of how they went from 1000 visits in their first month of Groove to 124400 visitors last month. Getting visitors to your site and growing traffic is without doubt the most pertinent problem for start-ups, here’s a solution to it. The headline had me hook, line and sinker. Of course I wanted to find out how they did this, and I did. They’ve got my attention, I know who they are and what they’re about and they’re damn good at it! They went through in great detail what worked and what didn’t work in getting to this place and they’re still moving up to their next revenue goal. I then went on to have a good look through their other blog posts. There’s so much in there that I want to come back to read, and I will. As with your website, give good content and your visitors will keep coming back for more. I do! Use Buffer for organising your social media marketing. Social media while it has many huge benefits to your website’s amplification and engagement, it can be a real drain on time. If you haven’t used Buffer already I recommend that you do as it saves time. Do you ever hop onto Twitter with the idea of posting then you get caught checking out tweets with really great posts. This is all well and good and can be inspiring as you come across some great reads, but you might come out the other end having lost a couple of minutes/hours(!) and feeling a little guilty. As you didn’t get the thing on your list done as and when you were supposed to. If this sounds all too familiar, you need to use Buffer, www.buffer.com, you can schedule all of your posts and tweets to the best time of day for your readers and for maximum exposure, space them out over time and ultimately organise your social media in one place. Look forward to you comments and opinions.